Special counsel Robert Mueller will not attend Attorney General William Barr's press conference on Thursday to discuss Mueller's report. 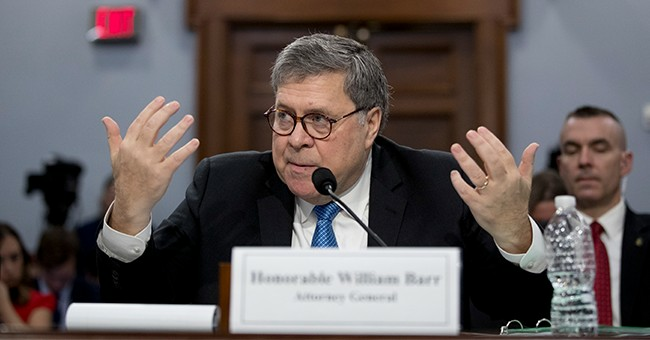 Peter Carr, a spokesperson for the special counsel's office, confirmed to The Hill on Wednesday that no one from the special counsel's prosecution team will be present as Barr holds a press conference on their report at 9:30 a.m. Thursday. 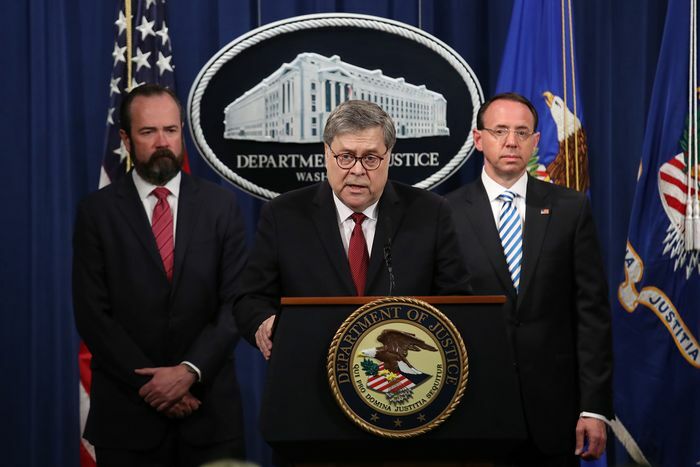 Attorney General Bill Barr announced Wednesday afternoon he will hold a joint press conference with Deputy Attorney General Rod Rosenstein Thursday morning at 9:30 et. At that time, Barr will speak about the release of the long awaited Special Counsel report from the Justice Department. 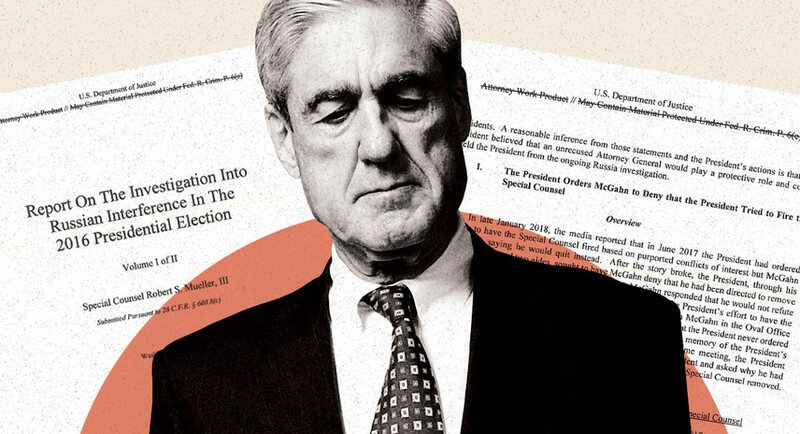 Earlier this month Barr released a four page letter outlining the principle findings of Special Counsel Robert Mueller’s nearly two year long investigation into the 2016 presidential election: no collusion with Russia and no obstruction of justice from President Trump during the investigation. President Trump's approval rating is down to 40 percent ahead of the release of special counsel Robert Mueller's report, according to a new poll from Monmouth University. The poll released Wednesday showed the president's approval rating dropping 4 points since Monmouth's survey last came out in March. His disapproval rating sits at 54 percent, up 3 points since March. Mueller's report will be released on Thursday, according to the Justice Department. A four-page summary already released by Attorney General William Barr said Mueller did not find evidence of a conspiracy between Trump's campaign and Russia.